The Saxon Inn pub in Escomb, near Bishop Auckland, has expanded into the overnight accommodation market with the launch of nine, boutique bedrooms. The expansion, which was boosted by a £190k funding package from NatWest, alongside a personal investment of £60k from owner Paul Hope, has extended the building, which dates back to 1671, into a new bed and breakfast business. The new bedrooms opened in January 2019 and have already proven popular. To service the new facilities, four new full and part-time jobs have been created, including front of house and back of house roles. Recruitment is also underway for a full-time chef who will oversee the 70-cover restaurant and will take the total number of employees to 13. 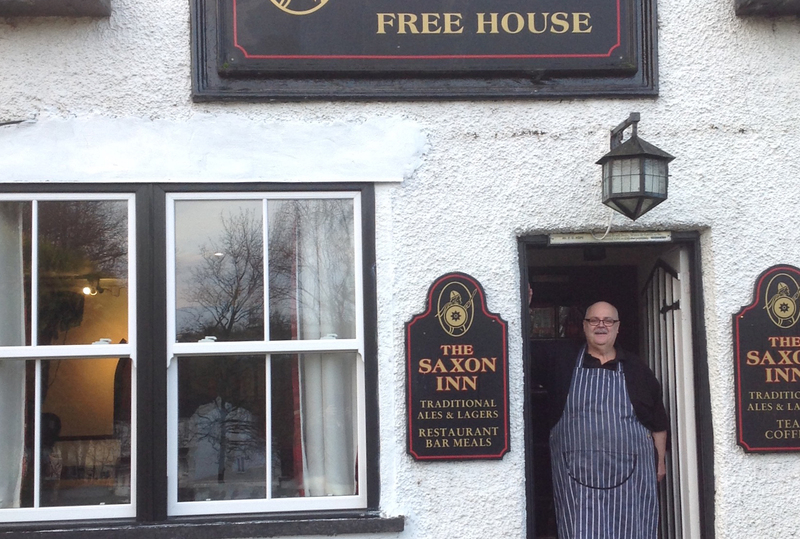 Owner Hope has 40 years’ experience in the hospitality trade and acquired The Saxon Inn with his now retired parents in 2001, transforming it from a struggling pub into the essential part of the Escomb community. As part of the next phase of the pub’s expansion, he plans to purchase additional land to extend the kitchen and car park, as well as refurbish the lounge area and exterior of the building. Finance broker Howard Broadbent at PXL Associates introduced Paul to Andre Parcian, NatWest broker business development manager and Paul Marshall, NatWest relationship manager, to support the expansion of his business.